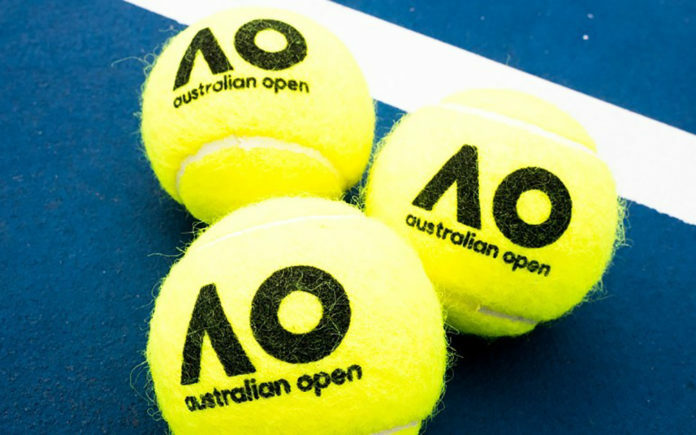 The first major of 2019 takes place in Melbourne Park with Roger Federer & Caroline Wozniacki hoping to retain their titles. There are plenty of players who will be standing in their path with Novak Djokovic hoping for a third consecutive major title after regaining form in the second half of 2018, and Serena Williams hoping to go one better after losing the Wimbledon & US Open finals. CV Weekly has you covered as we breakdown the men’s and women’s draws with some value selections on the first major winner for 2019. Six months ago, Djokovic was +700 to win Wimbledon after a dismal start to 2018. How quickly things change. After winning back-to-back majors in London & New York along with completing the Golden Masters (first player to win all nine Masters events). he’s now barely plus money to lift a seventh Australian Open title. While it’s hard to argue such a short price for such a long event is value, there is little standing in his way right now. Nadal & Murray continue to battle injuries, US Open runner up Juan Martin Del Potro has withdrawn from the event and Federer’s best chance of beating Djokovic remains in the best-of-three set format, not in the best-of-five used at majors. Djokovic has taken some losses to the next generation of talent, with Tsitsipas, Zverev & Khachanov all beating the Serbian in recent months. Again, the best of three set format was a huge help to his opponents and given that he’ll be 32 in May you feel Djokovic is saving his biggest performances for where it matters most, the majors. Unless he suffers a shock early exit it’s very hard to see anyone coming through the draw and beating him in a final. Federer struggled with an injury in the latter half of 2018, bowing out to Kevin Anderson at Wimbledon & John Millman in Flushing Meadows. His performances improved in the latter stages of the season, narrowly losing to Djokovic in Paris and looking extremely comfortable at the Hopman Cup last week, beating Norrie, Tiafoe, Tsitsipas & Zverev without dropping a set. Seeded at No.3 he’s not guaranteed to avoid facing Djokovic in the semi-finals (draw will be released on Friday Jan. 11th). Realistic hopes of winning a 21st major title will hinge on luck of the draw, if Djokovic faces a tougher and more fatiguing path to the final it will be a huge help, especially considering 2012 was the last time Federer defeated Djokovic in a major. Nishikori wasn’t even present at this event in 2018, recovering from a wrist injury. He slowly & steadily improved as the season progressed, finishing as a quarter-finalist at Wimbledon and a semi-finalist in New York before beating Federer at the ATP World Tour finals. He’s continued that progress already this year, beating Dimitrov & Medvedev to lift the title in Brisbane. His main weaknesses are fatigue and proneness to injury, so he’ll need a favorable draw to have a realistic chance of making the final. But he’s a former major finalist, which is invaluable experience to have, and the quick conditions will suit his game. G’Luck! Tune in next week for the breakdown of Women’s Draw.